for their social media pages. 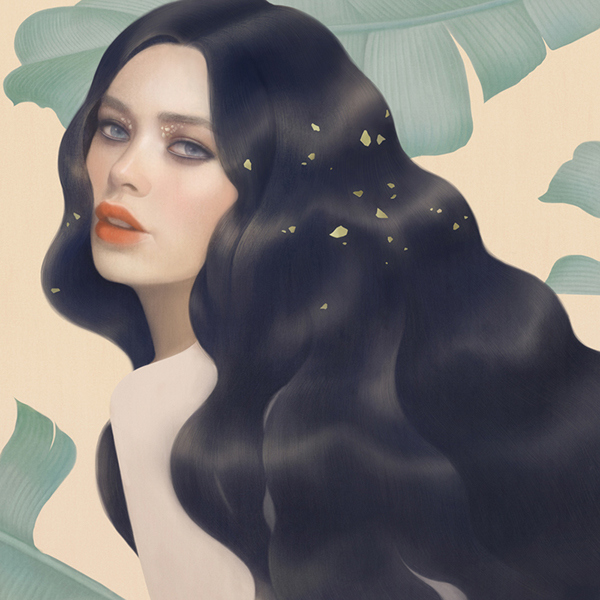 Portrait of L'oreal's spokemodel Doutzen Kroes; featuring Preference Paris Lumiére Hair Color (Black Sapphire shade).The product is inspired by nighttime lights of Paris. 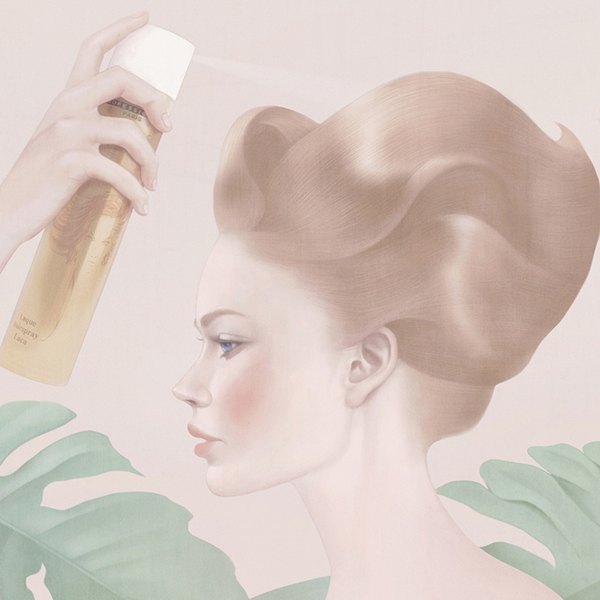 Portrait of L'oreal's spokemodel Doutzen Kroes; featuring Elnett Satin Hairspray. 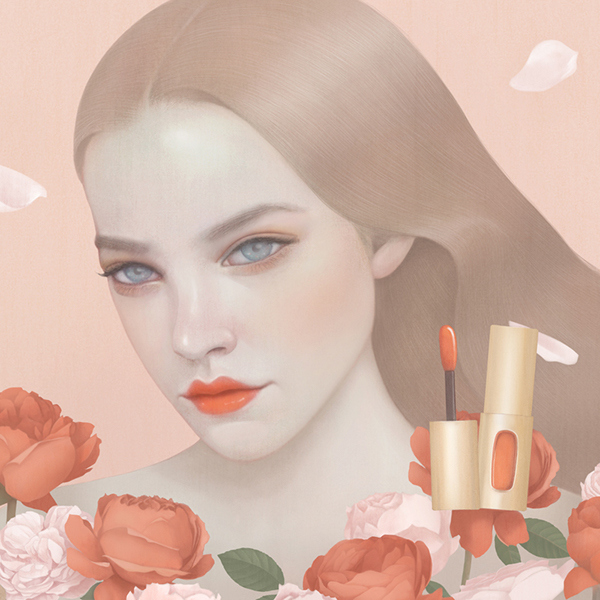 Portrait of L'oreal's spokemodel Barbara Palvin; featuring Extraordinaire by Colour Riche. 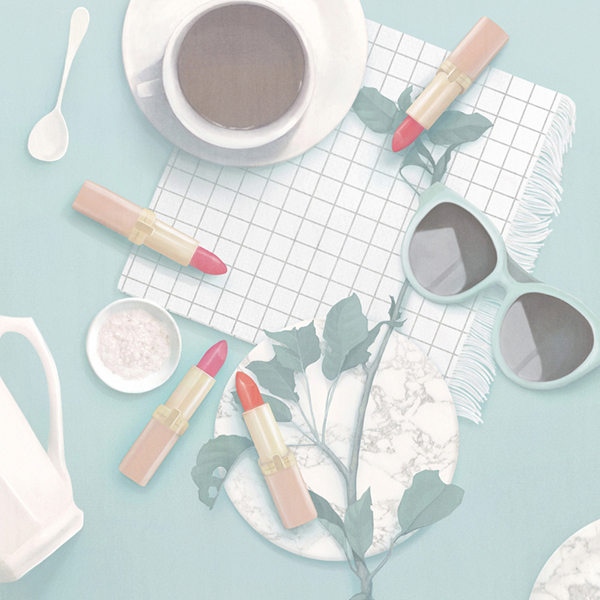 still life illustration featuring Colour Riche® Lipcolour. for any inquires or commission jobs please get in touch at mail@hsiaoroncheng.com. 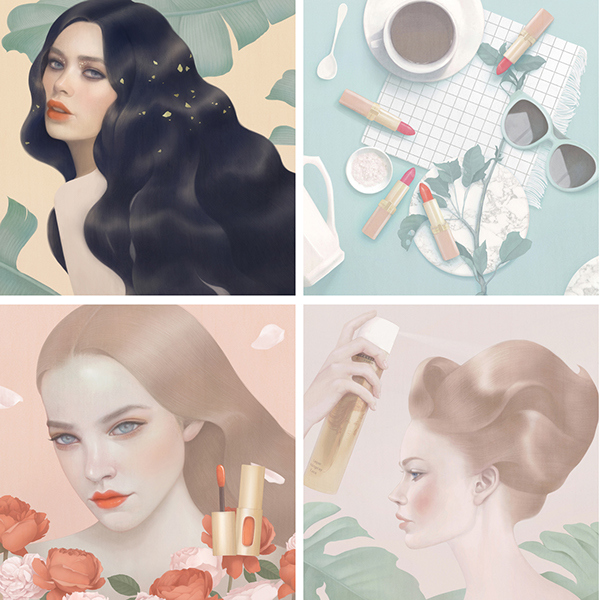 To create illustrations to highlight L'oreal Paris products.